Your tea is only as good as your water. 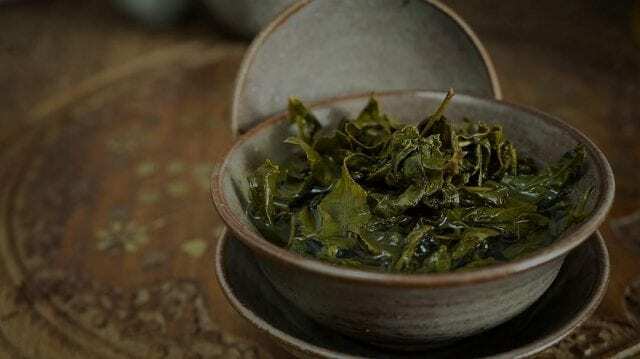 Perhaps you’re a consumer wanting to enjoy the subtle flavors of Japanese matcha or Yunnan Pu’erh. 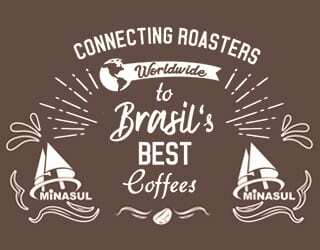 Or maybe you’re a coffee shop owner looking to boost your profits (tea typically the highest profit margin of any menu item). 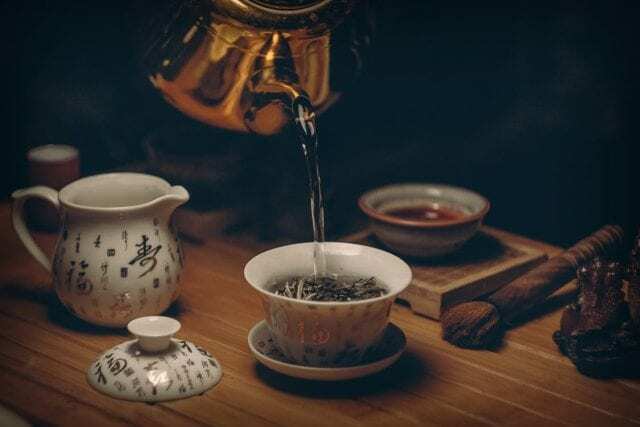 No matter who you are, if you want to get the best possible flavors, aromas, and clarity out of your tea, you need to pay attention to water purity, hardness, temperature, and more. 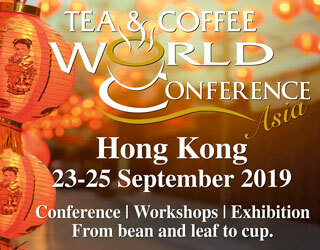 I set up my first specialty tea business back in 2004, and I’ve also won the Global Tea Championship. Let me share what I’ve learned about water quality with you. SEE ALSO: What Are The 6 Different Kinds of Tea? I remember bringing one of my blends to Los Angeles for a client, only to be horrified when I tasted it: the tea utterly lacked any character in the cup. The problem? You’ve guessed it: the water. Potable does not mean palatable. Fortunately, there are many solutions for poor water – once you know what you’re dealing with. Since that time in Los Angeles, I always carry a water test strip in my bag when traveling. Testing the water gives me a baseline from which to work. 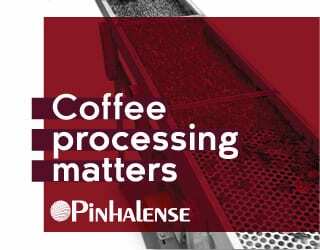 PH: Neutral (between 6–8); brewed tea will be slightly more acidic, with a pH of 4.5–6. Hardness: 1–4 grains is ideal. Hard water can flatten taste and cloud iced tea. Hardness can be a real issue for tea. Just try brewing in San Antonio, or Minneapolis, where hardness levels crowd the water with so much calcium and magnesium there is no room for the leaves to infuse. This is a particular problem with iced tea, which should always be clear in the glass. In the U.S., roughly 80% of tea is served iced, according to The Tea Association of the USA. However, iced tea tends to get murky when water hardness exceeds seven grains. One of my customers, a 200-store restaurant chain, serves the same fresh-brewed iced tea in every location. During the recent Southern California drought, however, hardness levels exceeded 24 grains. The tea looked (and tasted) like the L.A. River. After testing water at multiple locations, I was able to employ water softeners and adjust the filtration system target. 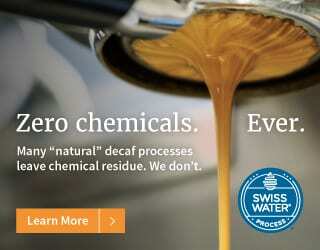 The brand also invested in reverse osmosis in some locations, removing the majority of contaminants, but also necessitating a follow-up system to reintroduce certain desired minerals for taste. Fortunately, you’re unlikely to experience a water hardness of 24 grains. However, you should still pay attention to this detail and, should you have hard water, invest in softening systems and filters. What else can you do about hard water? Well, in my experience, Chinese and Vietnamese teas don’t cloud as much as other teas with more tannins. If you lack a filtration system (or it breaks), try selecting a Yunnan black tea. It has a nice flavor that won’t cloud or overwhelm. Remember that this is just a band-aid solution, though. 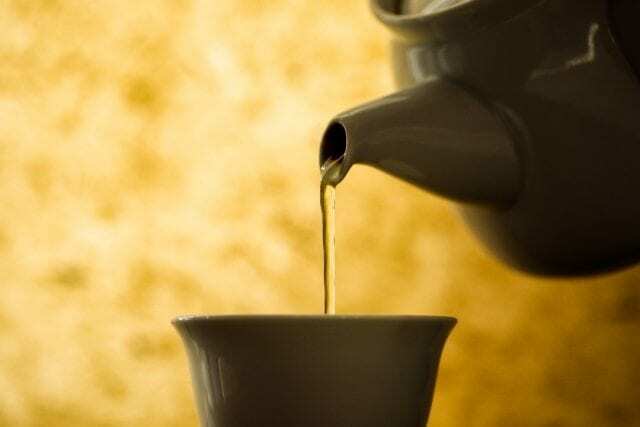 Water hardness can hide some of a tea’s subtlest notes, especially if it’s an oolong or green tea. 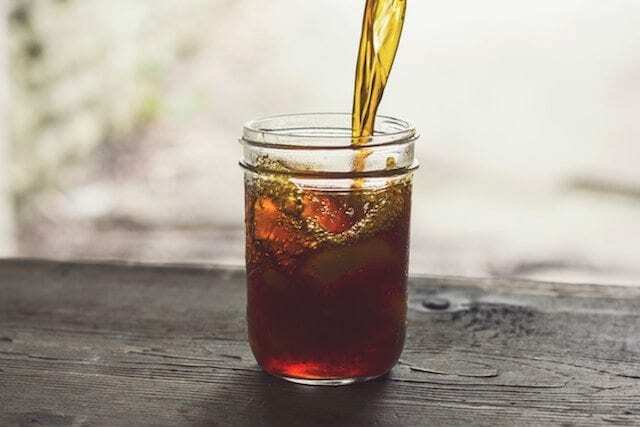 Another tip: cold brewing can help you avoid cloudy tea. Measure 1/2 cup tea (average) per gallon of water and steep for 8–16 hours in the refrigerator. This brings out the theanine levels (L-γ-glutamylethylamide and N5-ethyl-L-glutamine) and the umami (savory taste) along with it. Hardness isn’t the only thing you need to worry about, though. Water can be tainted by chlorine, metals, pH, and more. Even the season can affect this, as water treatment plants can change recipes during colder months. And these factors all impact the taste, smell, and process of infusion. Unfortunately, even the best tea can taste like dirt if the water contains contaminants from the reservoir or your local plant. Carbon filters are a great way to remove volatile organic compounds, the Giardia parasite, chlorine, and anything that might diminish good flavors. I recommended visiting other nearby restaurants to see what systems they use. Test the water, then ask around and learn from experienced local hospitality professionals: hotel and restaurant managers, café employees, and so on. A quick note, however: if your tea is tasting bitter, don’t be too quick to blame the water. The problem may be the use of inferior tea leaves or steeping too hot or for too long. Understanding your water is just as important as understanding your tea. Invest in water test kits and strips. 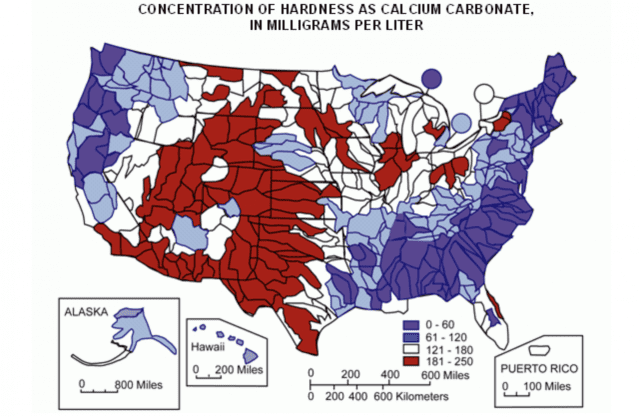 Check your local water hardness levels (here are maps for the US and UK). Research filtration tips if you need to. 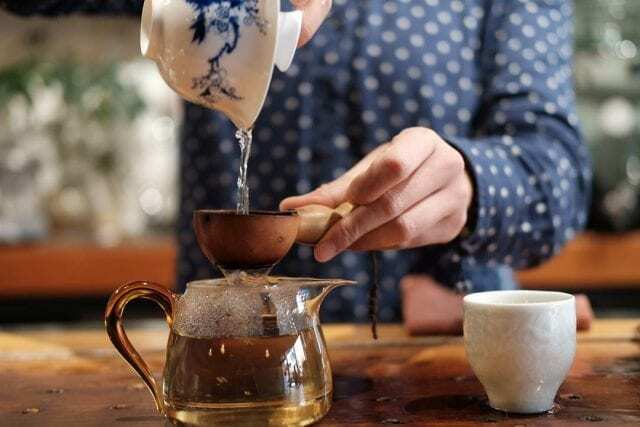 Don’t let poor water quality prevent you – and your customers – from enjoying an otherwise exceptional tea. Written by Marshall Malone of Custom Tea Solutions, Birmingham, AL, USA. 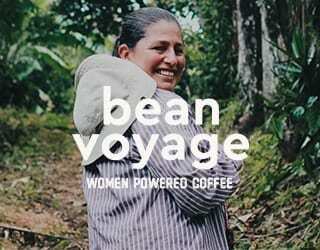 Medicine-Infused Tea & Coffee: Is This The Future?